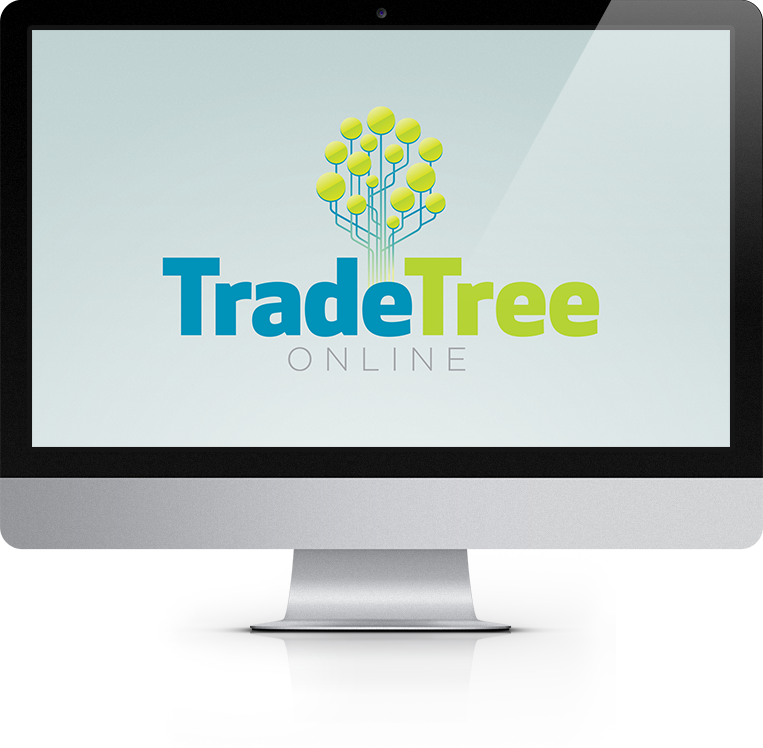 Trade Tree Online was created with the goal of providing superior market-based indices for market pulp. For years, the industry has struggled with opaque list prices and escalating discounts, which has led to inefficient supply contracts and difficulties with forecasting prices and discounts. Our aim was to provide an alternate viewpoint on price movements for industry observers and we believe that our approach has resulted in the most accurate depiction of market pulp prices available. We’re sure you’ll agree – let’s be part of changing the industry together! Trade Tree Online (TTO) is an independent platform designed to confidentially aggregate spot pulp price movements into reliable reference price indices. TTO collects monthly pricing data in a standardized and consistent manner. TTO then confidentially aggregates the information collected to generate weighted-average, transactions-based indices. The result is reliable, data-driven indices which accurately reflect market price changes.